about a rising internet bill again. 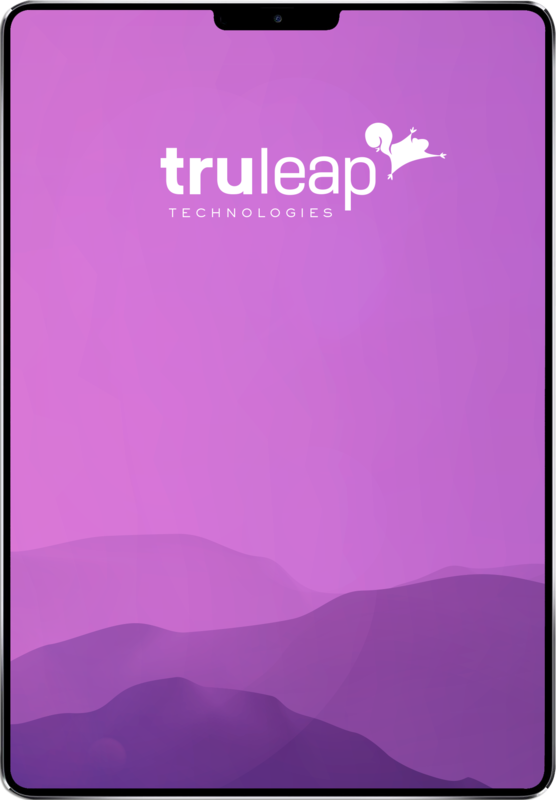 TruLeap Technologies is the new brand for Filer Mutual Telephone Company, a company that has provided communication services in Twin Falls and the Magic Valley since 1909. Our local staff provides extraordinary support and responsiveness. There are no complicated phone trees when you call us, just real live people ready to help. is fast, friendly, and effective.